Gardening is a form of art. That’s what gardening enthusiasts would always tell you. There’s always something appealing when you look at a beautiful garden. However, designing and maintaining a garden can be quite tricky. ​What is a Weed Barrier? ​What to Look for in a Weed Barrier? 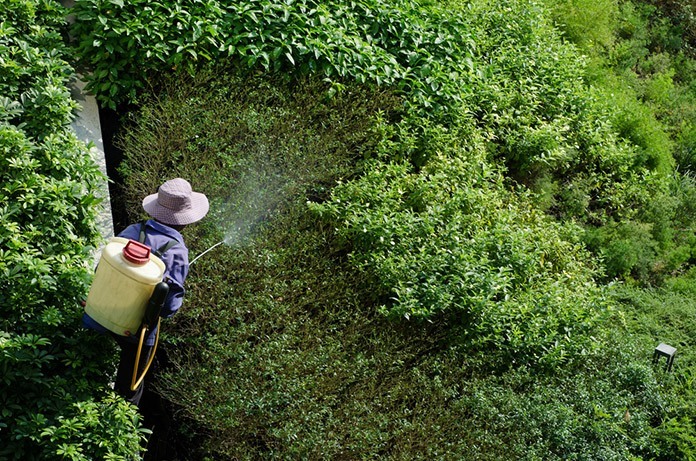 There are many factors that can ruin your garden. These obstacles can be both natural or man-made. An example would be weed growing in your garden. Weed can be problematic since it can ruin the beauty of your garden. That’s why knowing the best weed barriers out there can make all the difference in your gardening. Today, we will give you tips on how to use a weed barrier, what are its benefits, and a review on some of the best products online! ​Gardening has a ton of equipment and materials. There are so many that it can actually overwhelm you, especially if you’re a beginner. 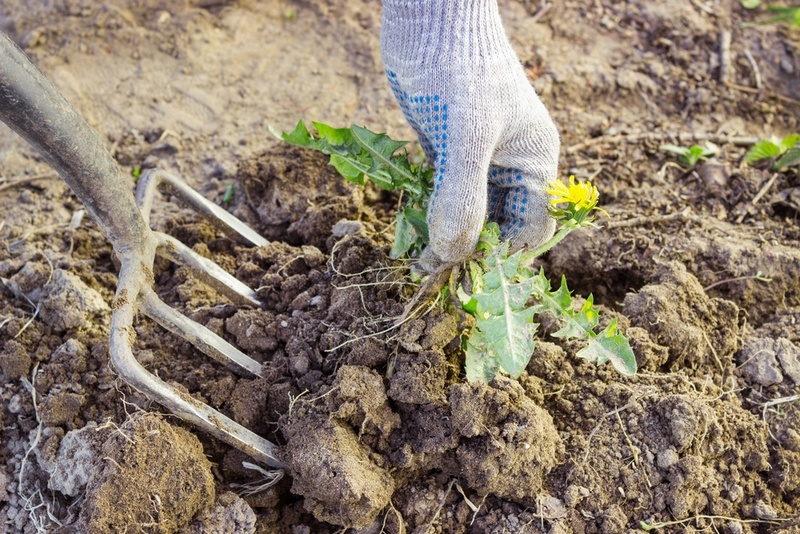 A weed barrier is one of the many tools out there in gardening. This is specifically the best tool to prevent the weed from taking over your garden. 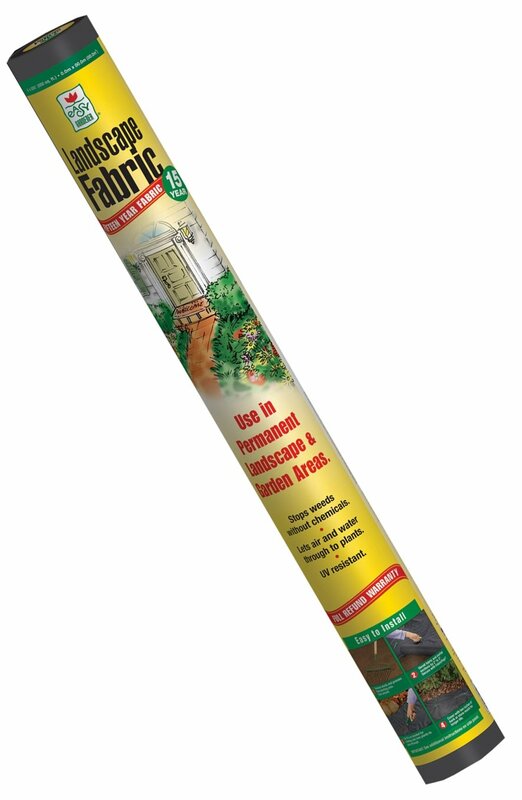 ​Weed barriers are usually fabric materials that are also called landscape fabrics. The purpose of this fabric is to prevent the weed from growing. Weed barriers work by blocking the sunlight from the soil where weed can potentially grow. ​At the same time, it covers only the soil while leaving the desired plant exposed to the sunlight. Weed barriers can be made from synthetic or organic material. Moreover, it can be also made from recyclable materials. ​Now that you know the nature of weed barriers, the next step is to know the importance of its features. By doing so, you’ll know what product to avoid and which product is the best after you search for weed barriers online. Some products may recommend calling a professional to help you install it. However, that’s impractical because it will only cost you more. Be sure to look for simple but effective weed barriers that can be installed with just the help of scissors. ​This one is a little obvious, because another alternative for preventing weed from growing is using chemicals. Hence, if your weed barrier has harmful chemicals, it defeats the purpose of having one in the first place. 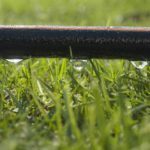 ​Moreover, having a fabric with chemicals on your lawn can damage the plants that you’re looking to grow. Moreover, it can destroy the entire ecosystem in your backyard. So chemicals are a big no! ​There are different materials used for weed barriers as we previously mentioned. Usually, the cheaper materials would mean less effective results. The material of your weed barrier will affect not only weed grown prevention but also your desired plant’s growth. ​This is why it’s crucial to know the material used in making the weed barrier. A good material would block the right amount of sunlight to prevent the weed from growing. At the same time, it lets enough air, heat and water through for your desired plant’s growth. Moreover, a good material wouldn’t heat the soil underneath it too much. An example of a material that can do this effectively is woven polypropylene fabric. ​As with any product, durability is key in finding the best weed barriers. The growth of your plants take a lot of time, so your weed barrier should last. There’s a lot of heat and rain that it will need to handle after installed, so choose the sturdiest. ​Ideally, you’d want to own a weed barrier that can last you multiple months. As you may have noticed, weed barriers are crucial for your lawn and garden. 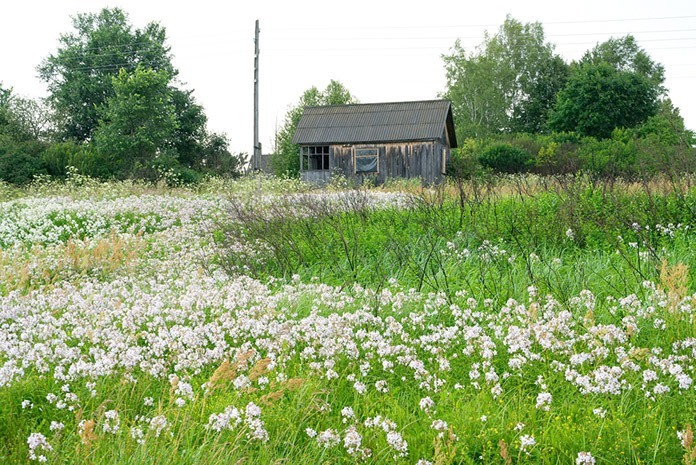 It acts as a great, safe, and practical way to eliminate weeds that could ruin your beautiful garden. ​Remember, it’s not just a simple fabric or plastic that’s used to block sunlight. ​Weed barriers are more than what it looks, especially since it has innovative features like water permeability designs. So be sure to research well and think carefully when choosing your weed barrier. You wouldn’t want your purchase to be ripped into shreds just weeks after. 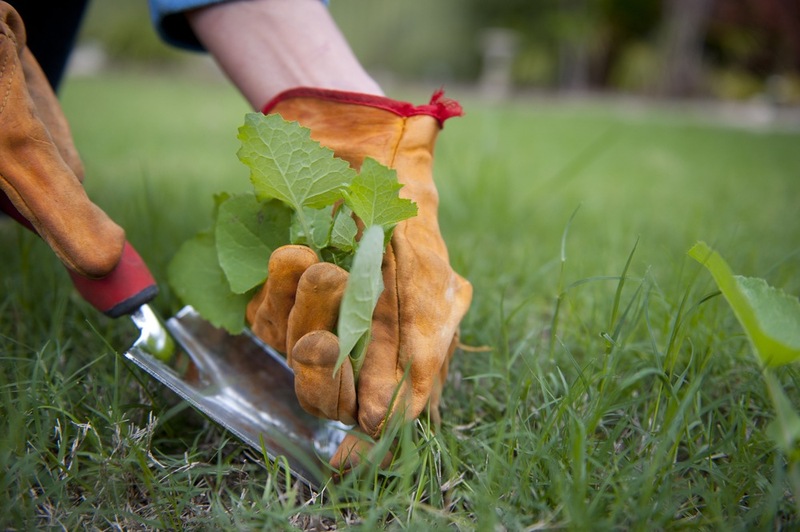 ​The first thing that you should do is to remove any weed that’s already growing out of your soil. You want to have your soil clean and free from weed because this can immediately damage your weed barrier. Remember, weed barriers are for prevention and not elimination of weed. ​Just cut them off with gardening scissors and remove the roots by using a shovel. After that, your soil would probably me unleveled after all that shoveling. This is when you use your rake to level the ground properly. Leveling your ground is a must so that the weed barrier stays flat. ​That is really the only hard work involved. Afterwards, you’ll just unwrap your weed barrier and lay it flat on the soil bed. 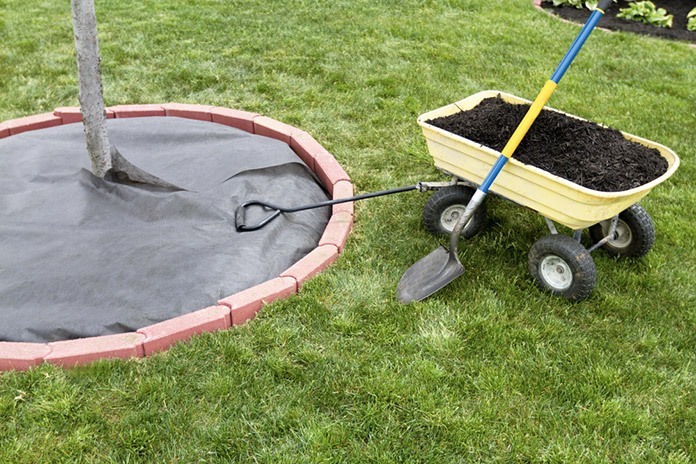 Be sure to cover the entire soil bed and try to avoid creases when doing so. ​Next, puncture it with anchor staples and hammer it through the soil to keep it in place. Use a box cutter to slit an opening on the weed barrier. This will expose a portion of the soil where you can plant your seeds or transfer your growing plant. Some weed barriers having linings which act as a guide for cutting in a straight manner. ​That basically sums up how to install weed barriers, and as you can see it’s not much work. For more information, you can check this video. SCOTTS’ weed barriers have been leading the weed barrier market for some time. What you get with this brand is a very affordable fabric material that extends up to 150 feet. This makes it very convenient for owners of large lawns that need a lot of weed barriers. Furthermore, the advantages of owning a SCOTTS weed barrier is that it doesn’t have chemicals and it’s fairly durable. Not to mention, it can be bought at a cheap price not amounting to more than $30! The Dewitt Weed Barrier Fabric is marketed as a 12-year weed barrier which makes your purchase worth it. 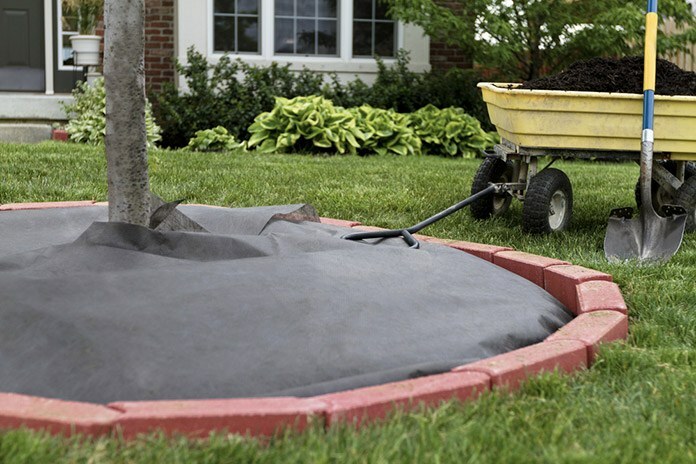 The Dewitt also makes use of environment-friendly material which prevents damage to your soil bed. One of the problems of other weed barriers is that they take too much heat. The Dewitt is designed to reduce degradation from UV rays coming from the sun. Thus, it further extends the lifespan of the weed barrier. 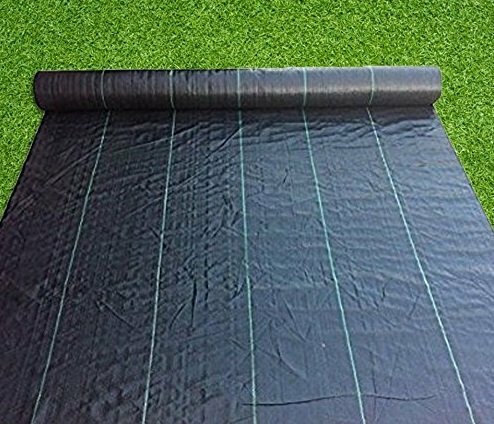 The weed barrier fabric can last for years, great durability. 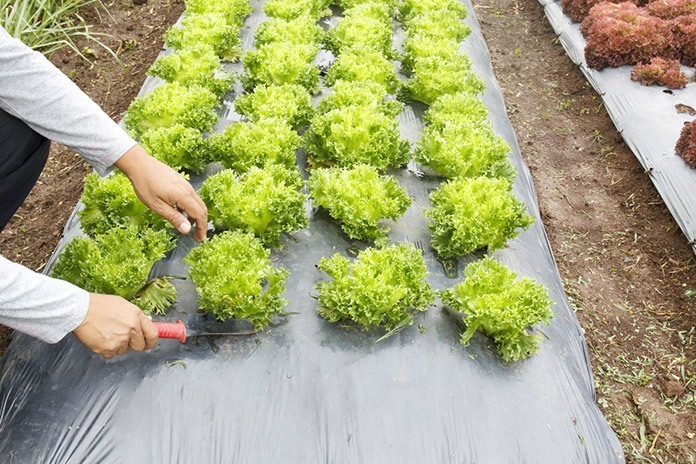 Hydrophilic treated fabric: This feature allows water and nutrients to flow better to your plants. Not the biggest and longest weed barrier. It’s only up to 50 ft.
Can be quite thick which might block the sunlight for your plants. The Agfabric ground cover is a heavy duty weed barrier that not only prevents weed from growing, but also protects your soil from eroding. This is beneficial because you can do two things at the same time, especially if your place is prone to raining. The Agfabric is also a strong weed barrier that can take a beating. Its heavy duty nature is perfect for those who live in harsh climates. Moreover, its material can also protect your soil from UV rays by blocking it. The material is a woven plastic and not fabric, it could fray as a result. There are instances where weeds can sprout out. 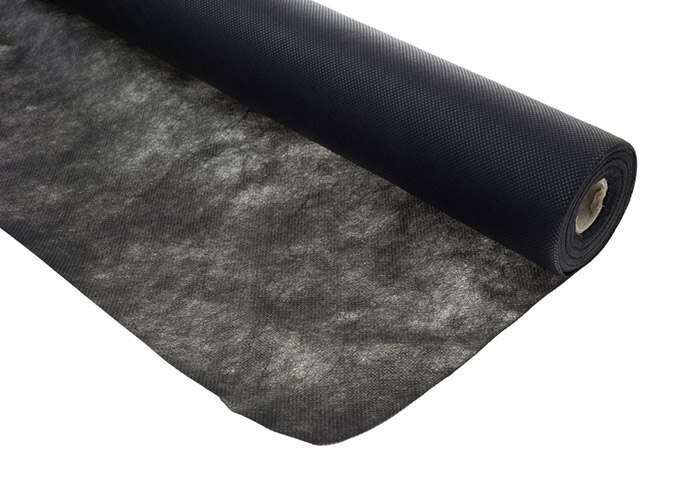 The Mutual WF200 is made from woven geotextile fabric. Although it’s mainly used to prevent soil erosion, the Mutual WF200 is also versatile enough to keep the weeds from growing. 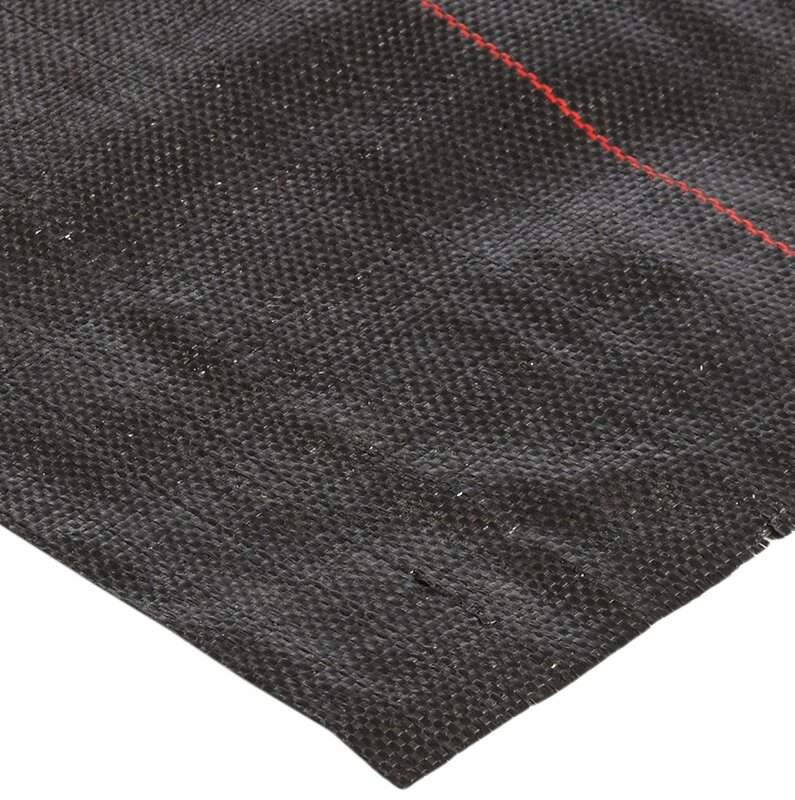 It’s a heavy duty geotextile fabric that can definitely keep your soil intact and protect your plants from weed. More of its features include its high resistance to water. So if you’re living in a wet climate, then this weed barrier can definitely stand its ground without sinking. There’s added thickness to this fabric which gives it long-term durability. The Easy Gardener 21041MJ is a great landscape fabric that measures at a reasonable size of 3x50 feet. Easy Gardener advertises it as a 15-year weed barrier that can last for a long time, and many customers out there agree that this product is durable. It’s also easy to install which avoids that expensive need for a professional. Moreover, it’s very effective in letting air, sunlight, and water through your plants. 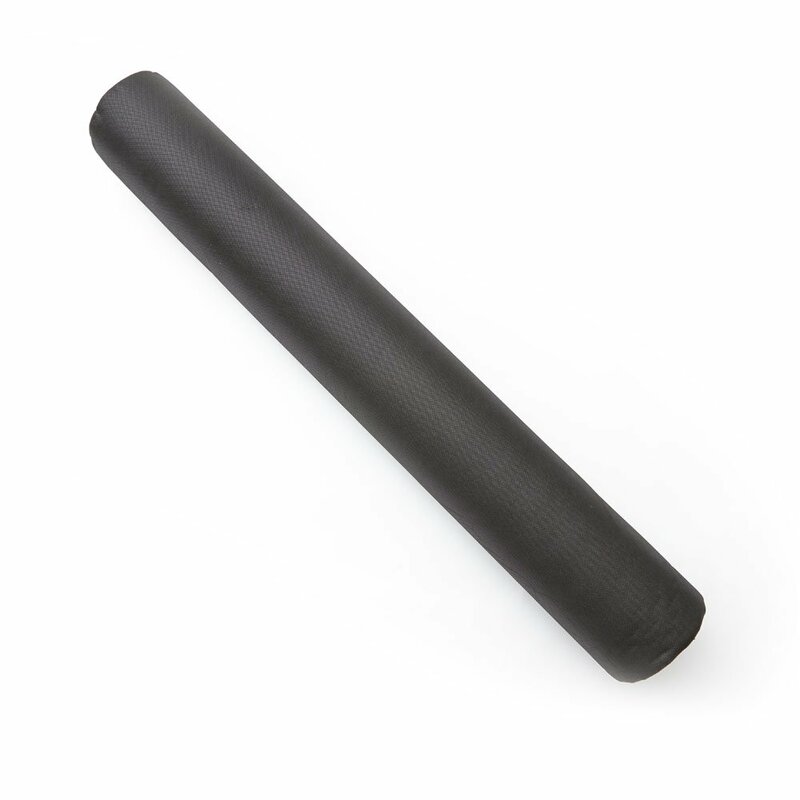 Durability: It has a texture like that of furniture but it won’t rip or tear when pulled or stretched. Good for preventing soil erosion too, keeps the soil intact. With the 5 products we reviewed, it’s time now to decide which is the best one. Of course, there’s really no real answer, but it’s nice to have a specific product in mind for you to have a standard. With that said, the winner of the best weed barriers competition is the #2 Dewitt Weed Barrier Fabric. There is no real weakness when it comes to this weed barrier other than it can be a little thick. However, there’s no doubt that its perks are extremely attractive. The hydrophilic feature allows great water access for your plants and it also prevents UV rays from doing damage. Not to mention, it’s one of the most durable products out there based on verified purchases. Be sure to check on the Dewitt further and have your own verdict. Happy gardening! ​Did you find this article helpful? Comment, share, and let us know! Happy gardening!